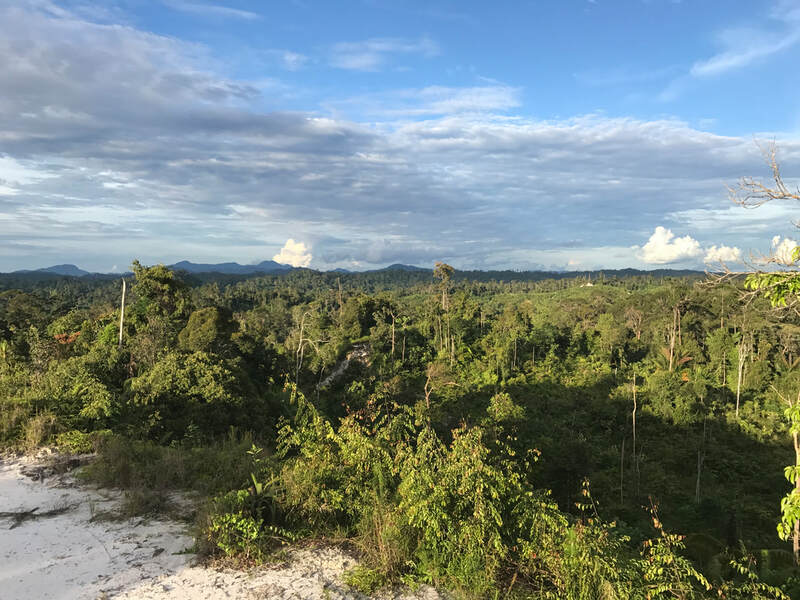 This project evaluates the sustainability of ecosystem services from the local to the regional scale in Sarawak, Malaysia. It employs ecological network analysis to ecological and social systems in the region to understand the supply and use of ecosystem services, and their stability over time. Its interdisciplinary approach combines multiple methods to elucidate how to achieve the sustainable use of ecosystem services in the future. This project studies the sustainability outcomes of current sanitation pathways in Shanghai, China. It uses a systems approach for sanitation which situates basic human functions within wider human ecosystems of critical social, economic and environmental resources, and social institutions, cycles and order. The project focuses on different sanitation systems (e.g., service-networked; sewagebased), environments (urban, peri-urban, rural) and temporal scales using various analytical approaches and state-of-the-art modelling. This projects studies the drivers and impacts of dietary transitions in four African cities: Accra, Lilongwe, Maputo, and Nairobi. It adopts an urban metabolism approach to explain how these transitions unfold, what are their drivers, what are their environmental and food security impacts, and how these different elements are interlinked. It uses a combination of different analytical tools to analyse primary and secondary data collected from the study cities. ​The project explores changes in urban energy use in Asian cities, at sub-city scales. 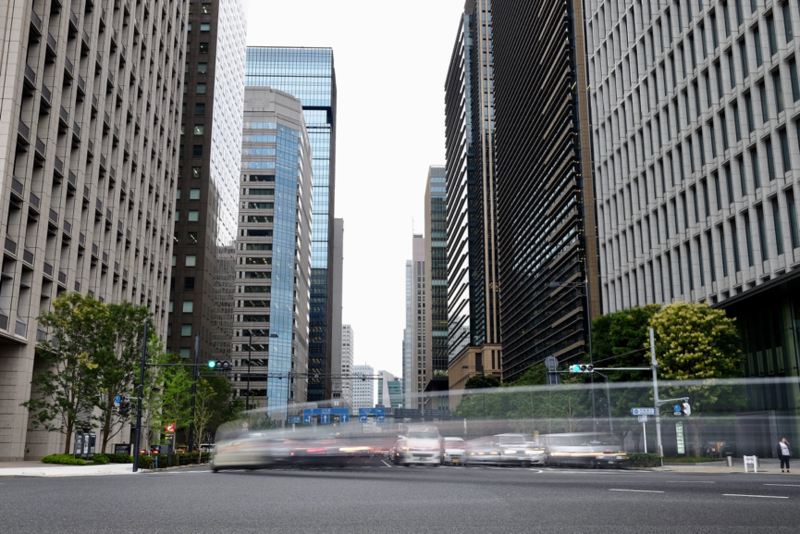 It considers socio-economic, political, institutional and biophysical factors to explain such trends for Bangkok, Beijing, Seoul, Taipei, Tokyo as well as New York for a comparison. A key element of this project is to develop a collaborative research network in the study countries, and disseminate results to the policy and practice community. This project employs concepts from Political Ecology to understand how environmental conflicts emerge locally due to the unequal distribution of the costs and benefits of industrial crop production. 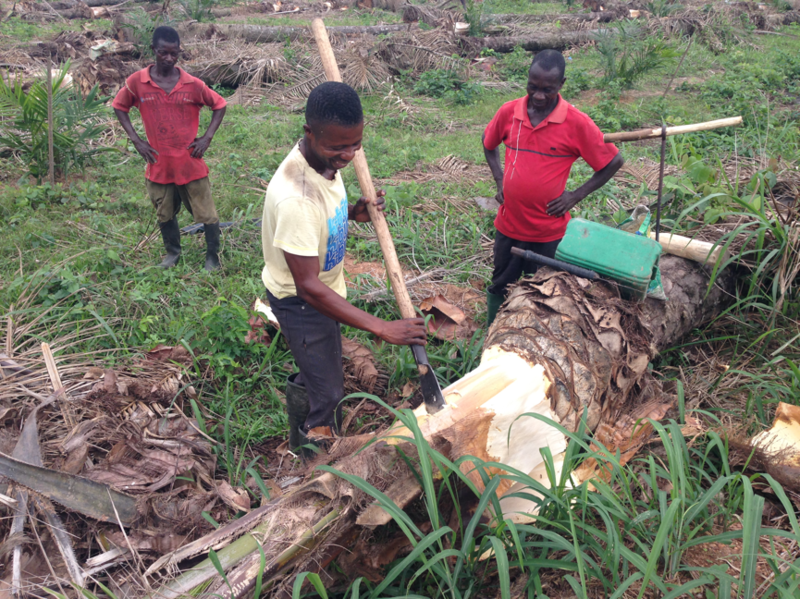 The study will analyse qualitative data collected through expert interviews, household surveys and focus group discussion around areas of oil palm (Kwae), sugarcane (Dabala) and jatropha (Yeji) production in Ghana. The three selected sites reflect: (i) major industrial crops promoted in Ghana, (ii) different modes of production (i.e. large-scale, smallholder-based, hybrid) and (iii) main agro-ecological zones of Ghana (i.e. rainforest, semi-deciduous forest, savanna). FICESSA aims to provide clear empirical evidence of how industrial crops compete for land with food crops in Sub-Sahara Africa, and the mechanisms through which such land use changes affect food security. We study food security outcomes across different industrial crops (sugarcane, jatropha, cotton, tobacco), modes of productions (large plantations, smallholders, outgrowers), spatial (local, national, regional), temporal scales (historical analysis, scenario modeling) and areas of Africa (Ghana, Malawi, Mozambique, using various analytical approaches. The aim of this ESPA Regional Opportunities Fund is to disseminate key findings about the trade-offs of bioenergy at the interface of ecosystem services, energy security, food security and poverty alleviation in Africa. This will be achieved though a series of workshops targeting different regional, national and local stakeholders. Workshops in Lilongwe, Dwangwa and Nchalo will target key actor in Malawi such as local communities, policy-makers, NGOs and practitioners from the private sector involved in bioenergy in Malawi. 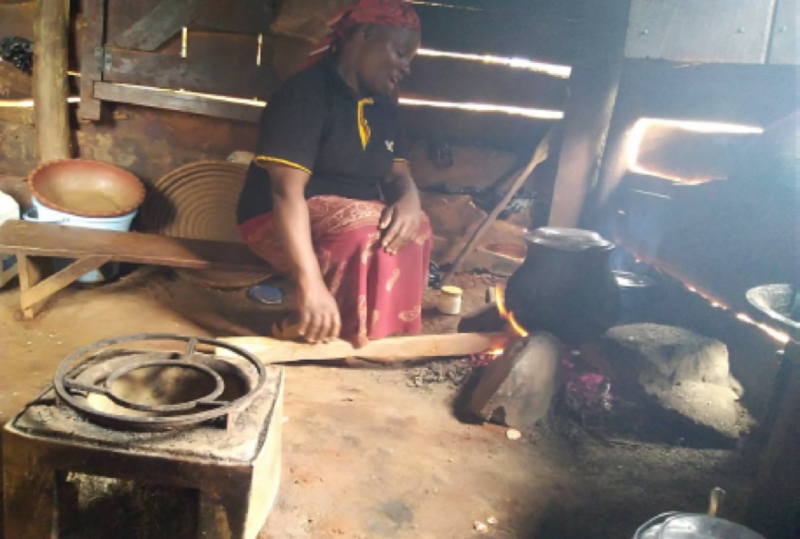 A regional workshop in Nairobi will target audiences from international organisations and other institutions with a regional bioenergy focus. These two interdisciplinary research projects aim to provide clear empirical evidence on whether, and how, biofuel production and use can improve human wellbeing and become an agent of poverty alleviation in Africa. The objectives of these projects have been twofold. First to synthesize the existing knowledge about the impact of biofuel expansion on ecosystem services and human wellbeing in Sub-Sahara Africa. Second to compare the environmental and socioeconomic impacts of operational biofuel projects that span the main biofuel feedstocks (sugarcane, jatropha), modes of production (large-scale, small-scale, hybrid), and uses (transport, cooking) in southern Africa.